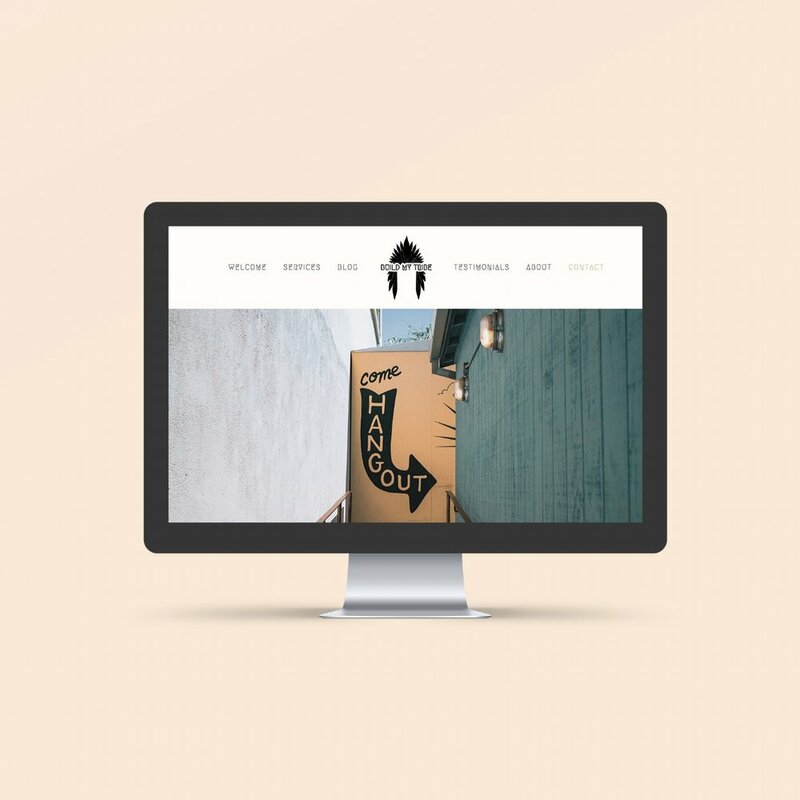 Need Help With Your Squarespace Website? We Do Website Design Updates, Setup eCommerce, Analytics And Everything Else Squarespace! 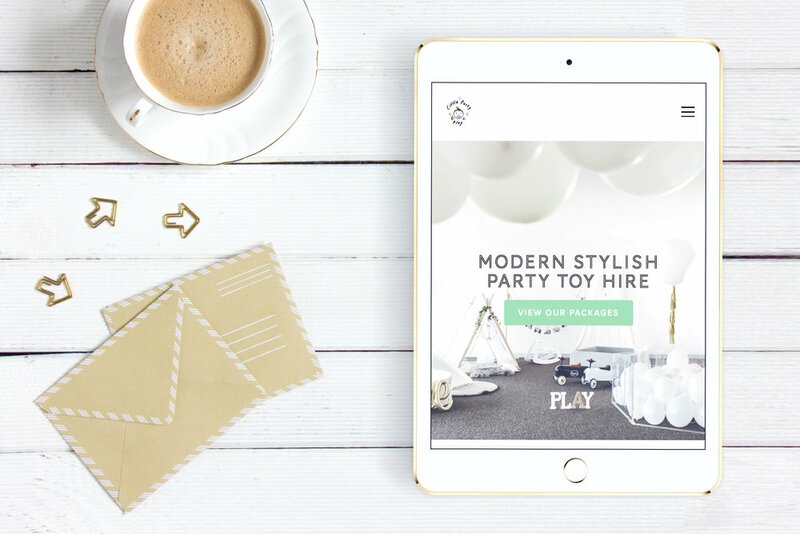 Many small business owners decide to make their own website using Squarespace, the drag and drop style website builders that say, "anyone can make their own website." This works well to a point, but after a month or so of trying to make your website look any good, you want to give up, feel overwhelmed and confused. Sound familiar? A lot of clients we work with have the same story. That's where we come in! We help you complete the business website you need, at a low hourly rate of $95 per hour. Whatever state your website is in, don't be embarrassed to ask for help, we fix up small minor issues, to large terrible ones. Retro also redesigns Squarespace websites, and we also offer full marketing and website packages that have amazing value. It's easy and convenient to book in our services to setup your online shop, signup form, galleries and Google Analytics and SEO. Being a certified Squarespace Circle member and Squarespace specialists, we provide quality service you can trust. 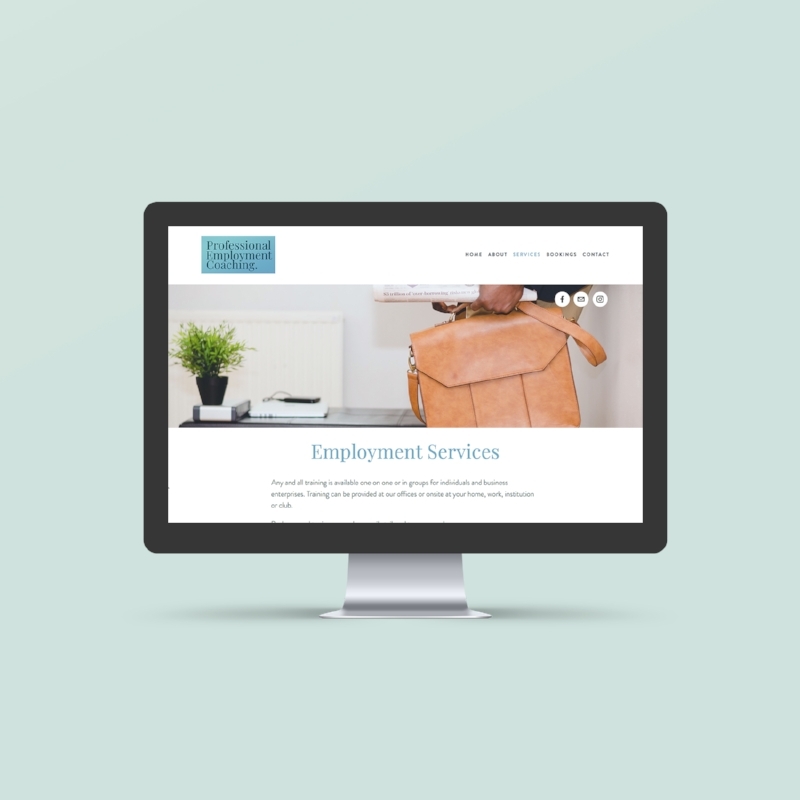 To get your business really humming along, we hold one-on-one training sessions so you can regularly update your own website, including uploading products and blog posts. Call us on Ph: 0455 528 733 to get help with your Squarespace website.